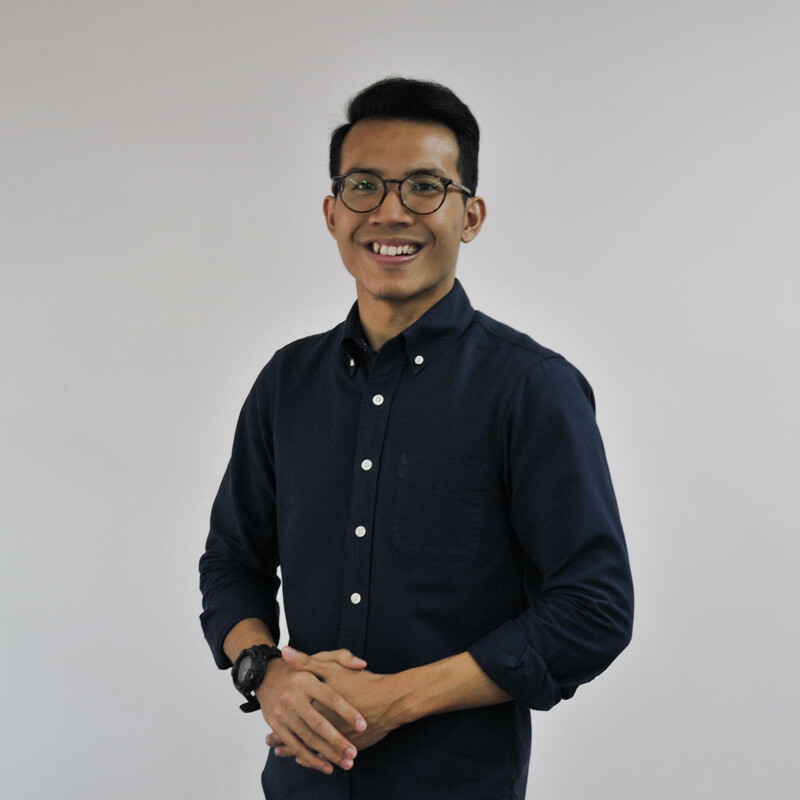 As a Senior UX/UI Designer at Fundnel, Khairul is involved in every aspect of the product development process. This includes the development and validation of ideas through the full range of product, interaction, and visual design skills and owning the experience for Fundnel's core platform and subsidiary products. The intersection of design, technology and the human psyche is a complicated space, and that's also where my interest lies. A great deal of my professional satisfaction stems from the opportunity to design and build products for people that helps address some of the problems in the world. No role on the team is too small or insignificant. I believe we can all contribute to something bigger in our own capacity. The sum is far greater than the parts. There is no role for ego in exceptional teams.